Self-taught British maker based in London, who produced around 90 instruments in his lifetime. 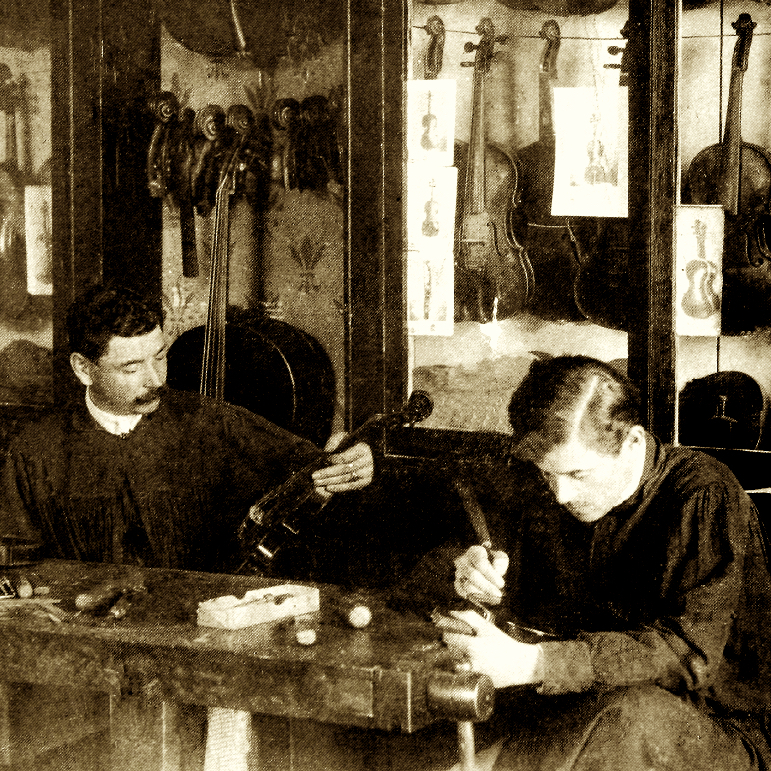 A collection of 50 of his instruments were sold by the London dealership Dykes & Son after his death. 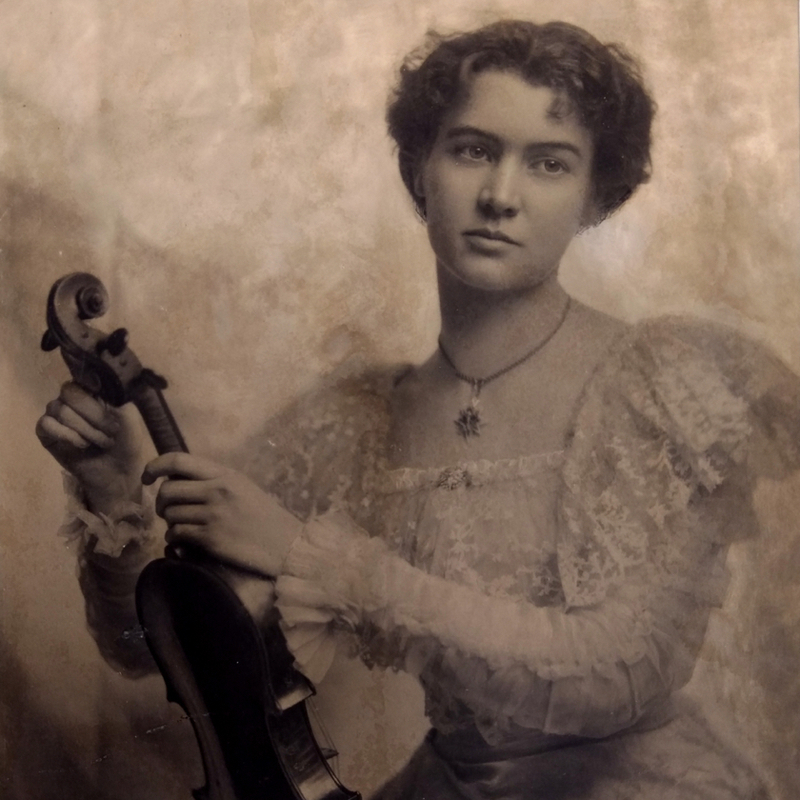 Numbered his instruments on the label, eg: "George Miles / Amator Fecit 1892 No. 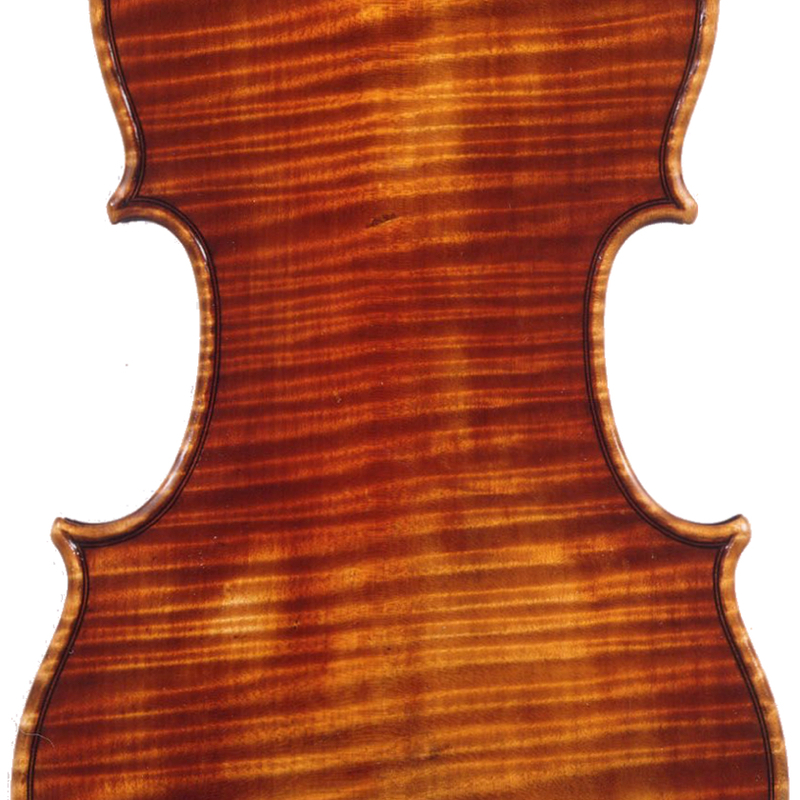 3"
- The auction record for this maker is $3,863 in Jun 1995, for a violin.